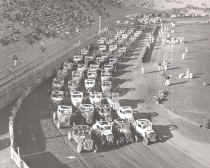 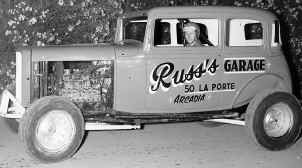 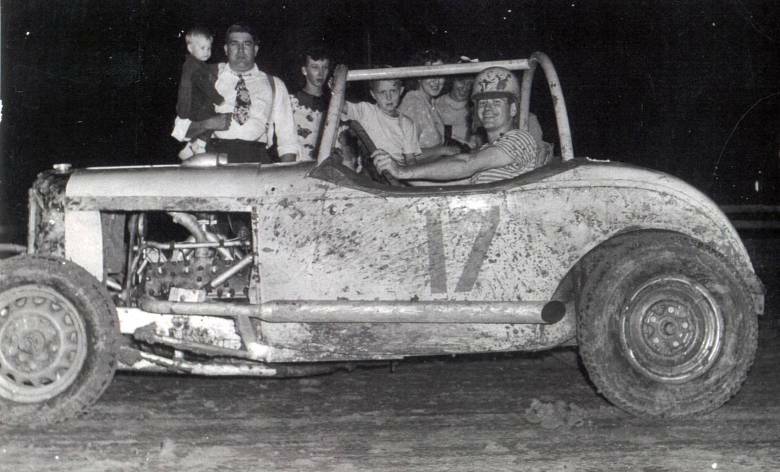 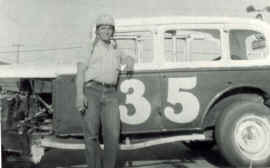 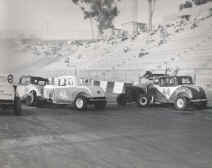 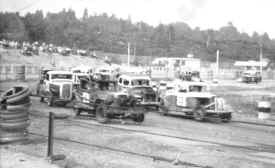 The 1932-34 Ford cars, especially coupes were very popular on the stock car tracks across America and Europe up until the 1960s when they became too difficult to find. Most of them probably ended up being destroyed on the tracks and it's a wonder there are any left. 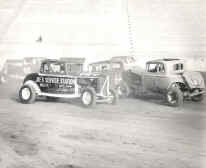 1932 Ford 3W & 5W coupes More 1932 3W and 5W coupes and even more and more! 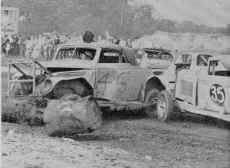 A Sedan loses it's rear axle A '32 & a '37 Cabriolet tangle Another rare '32 3W coupe. 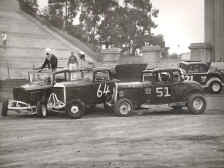 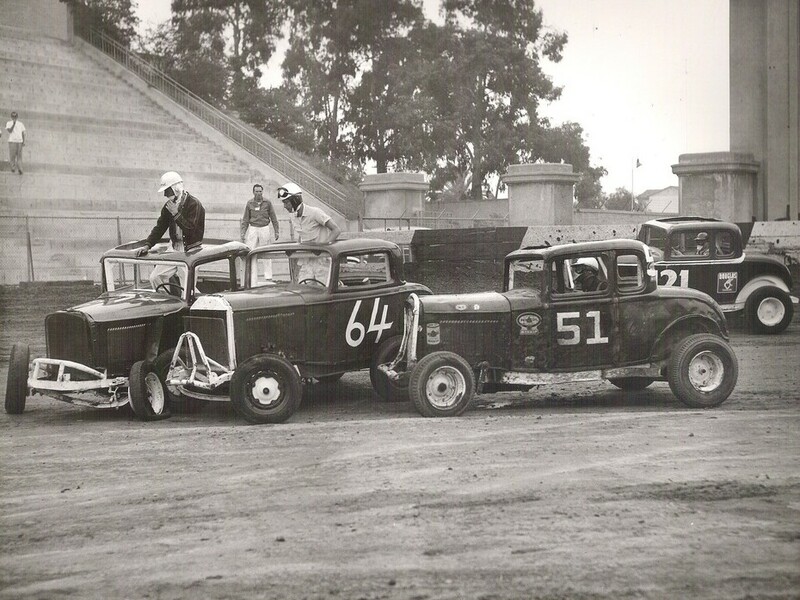 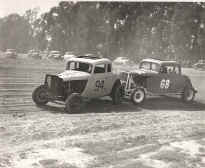 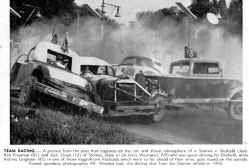 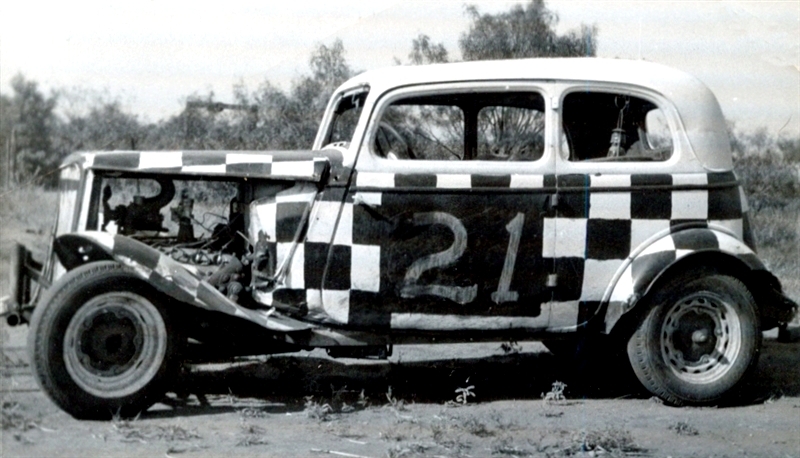 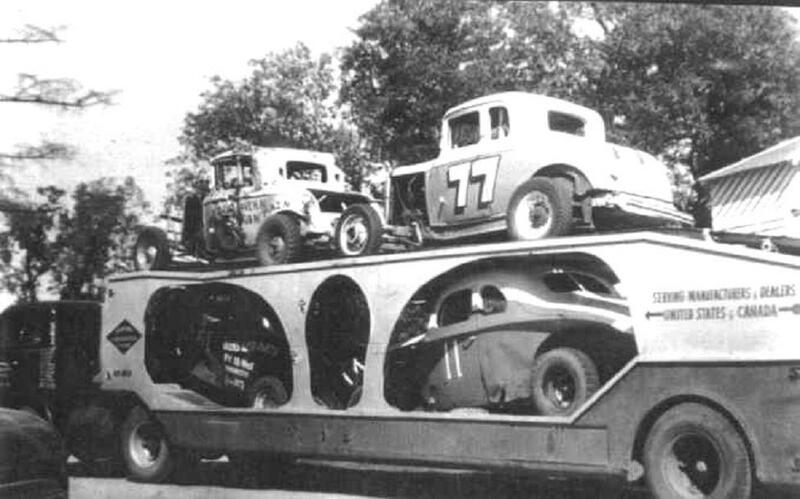 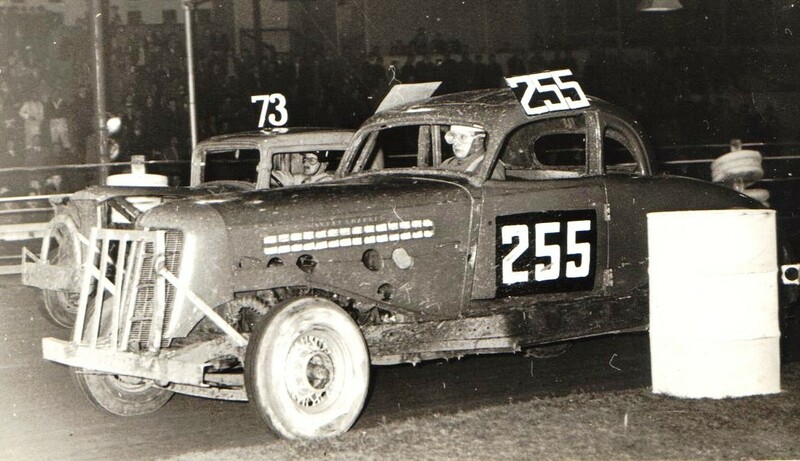 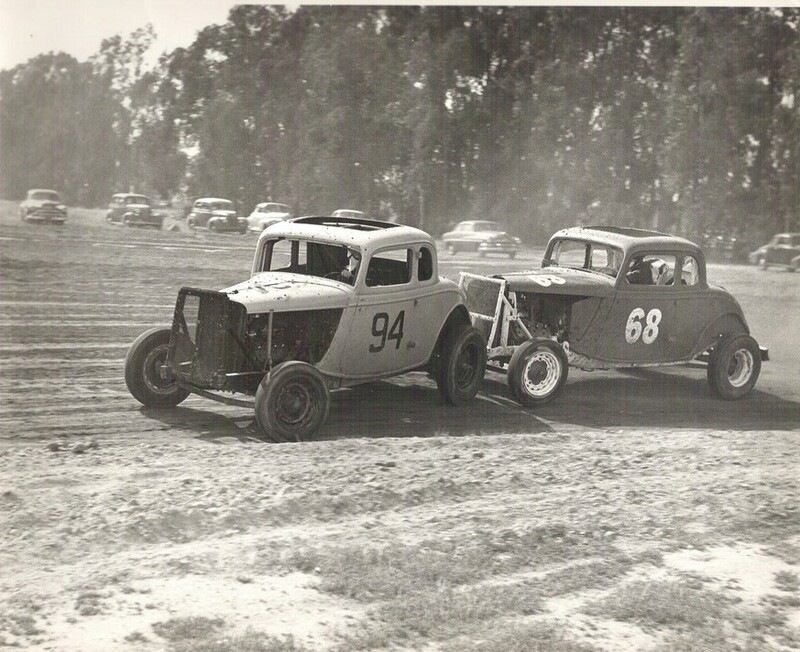 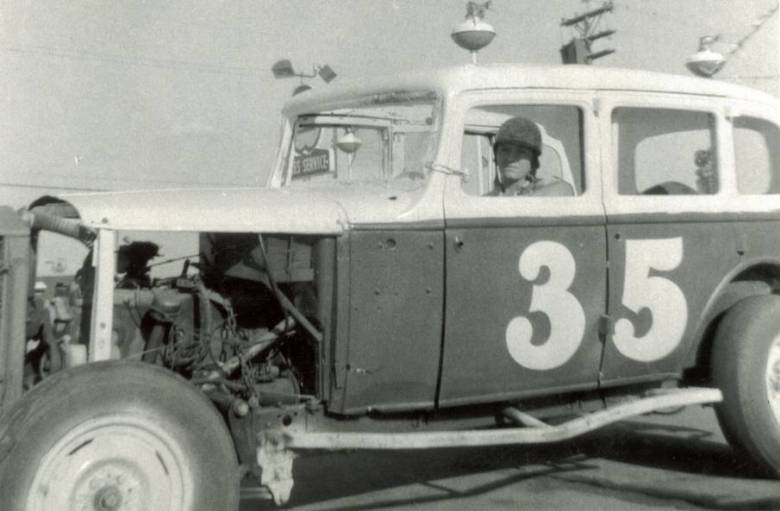 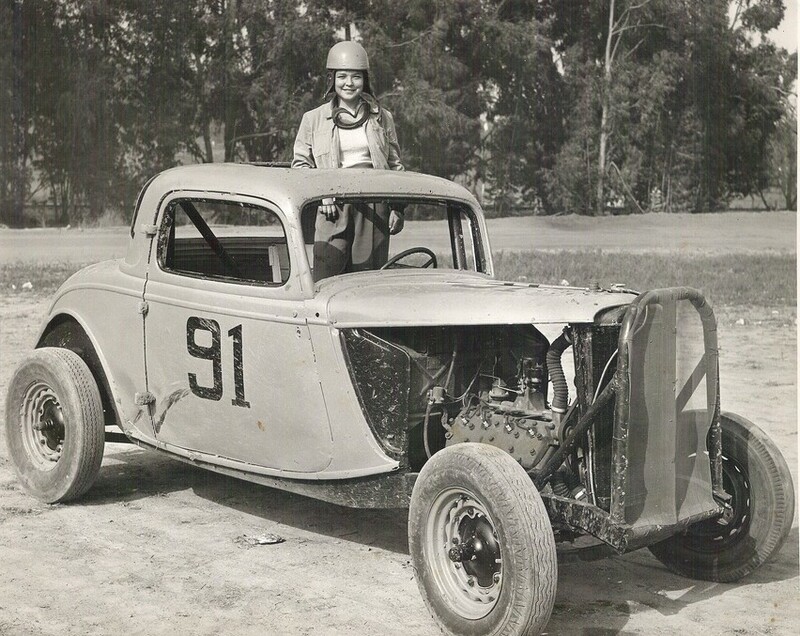 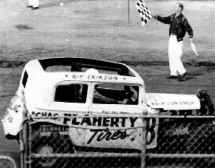 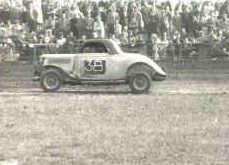 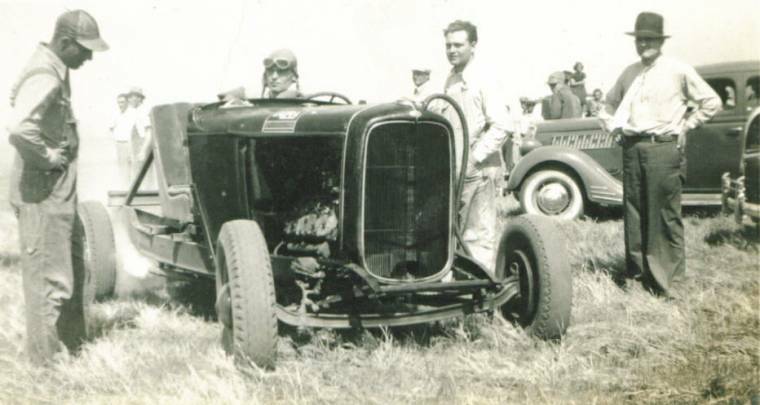 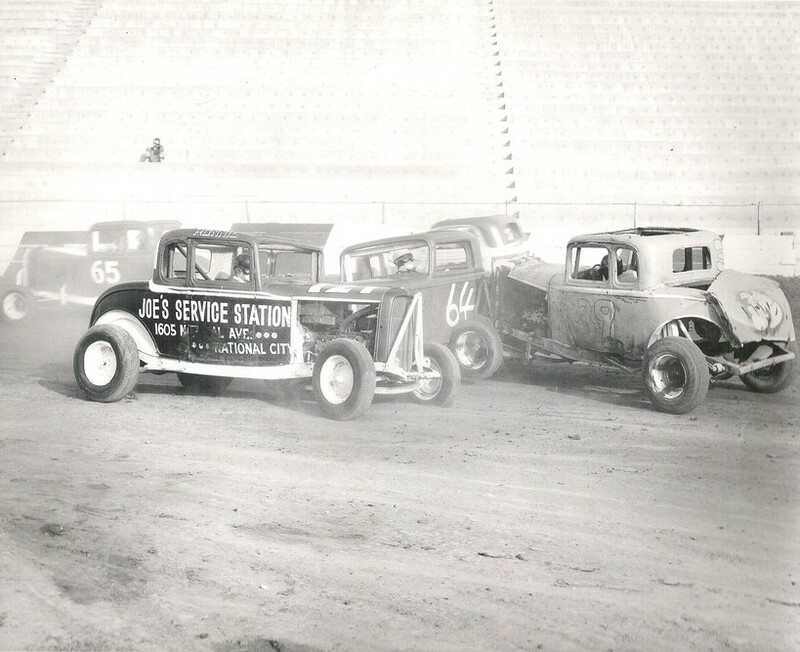 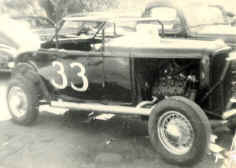 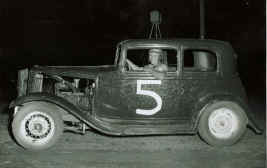 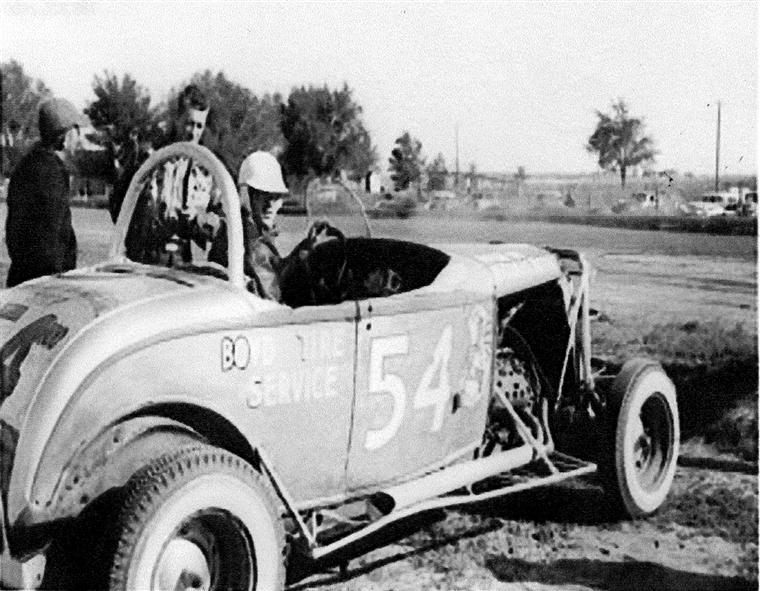 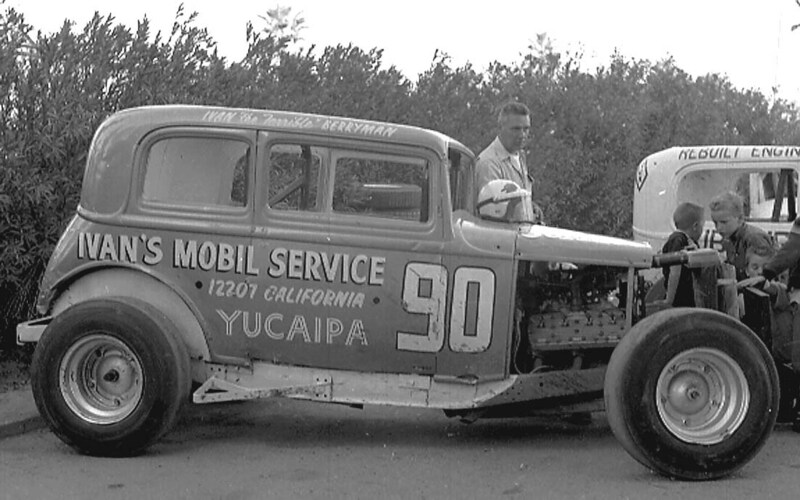 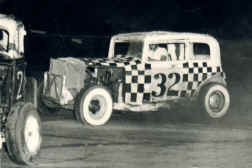 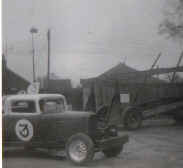 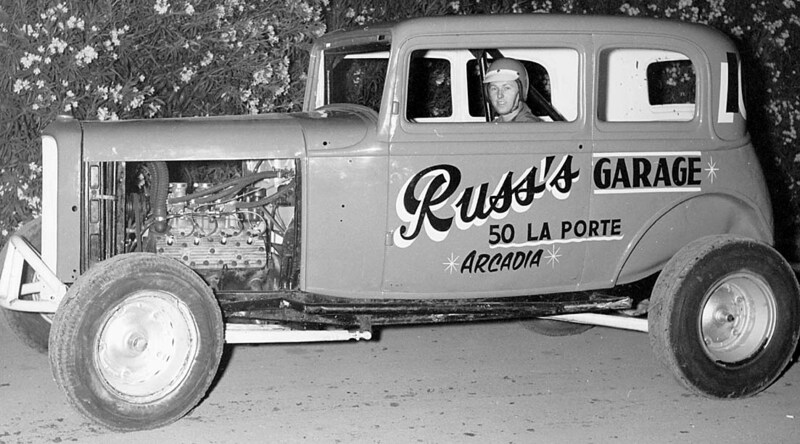 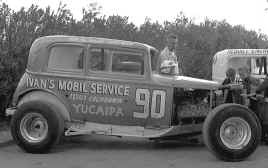 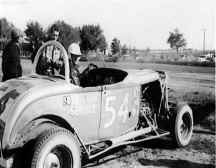 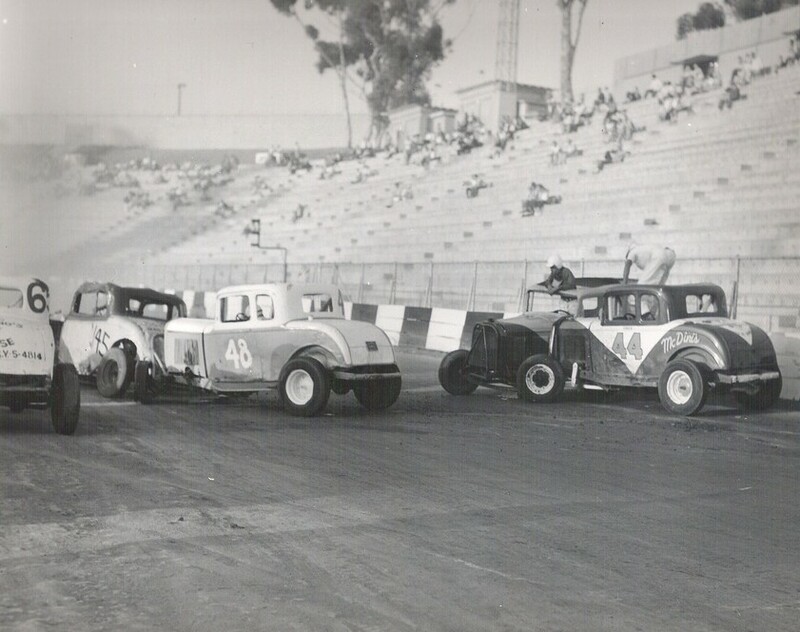 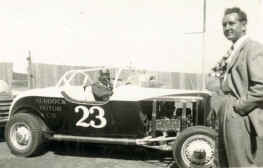 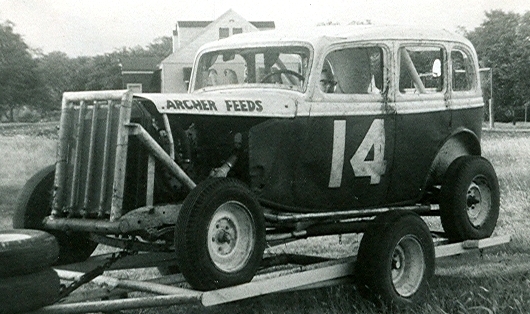 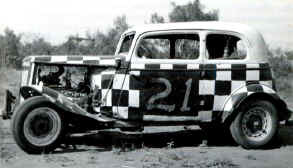 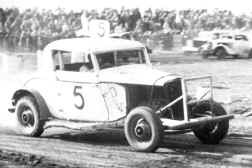 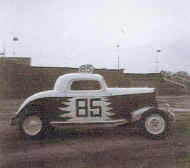 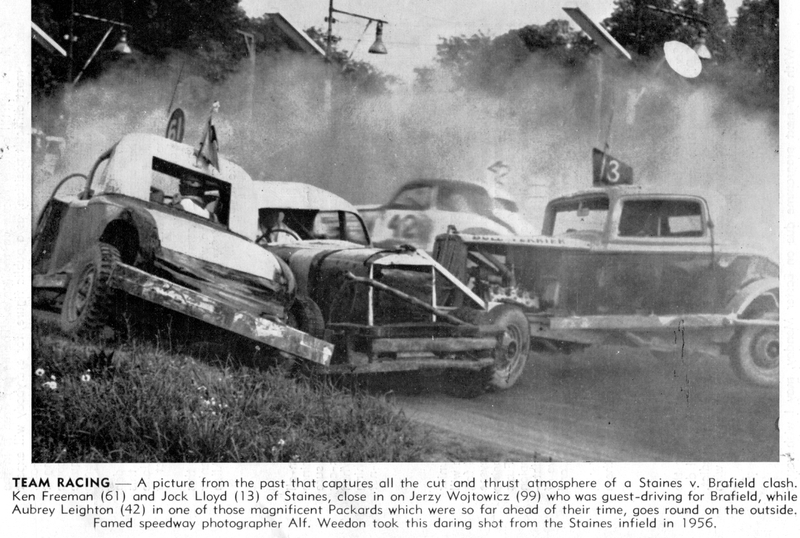 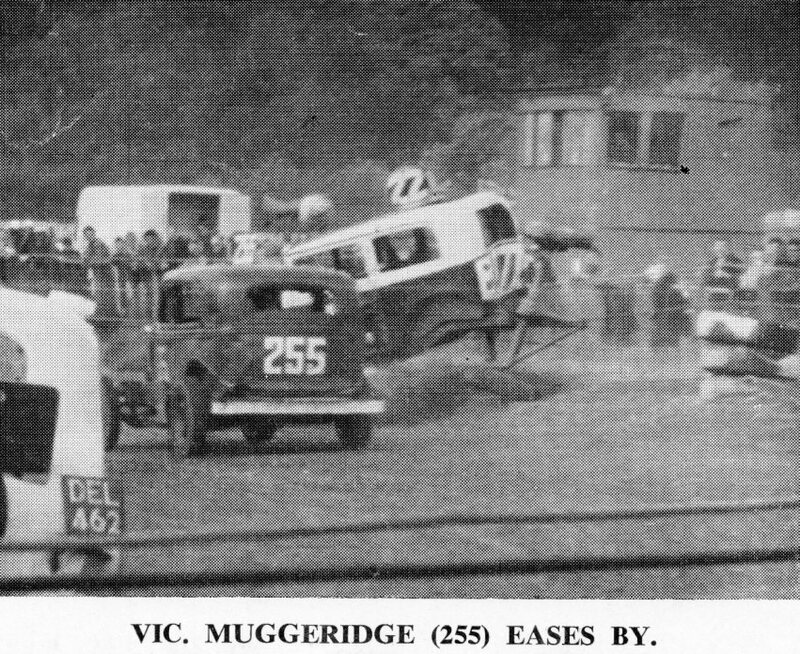 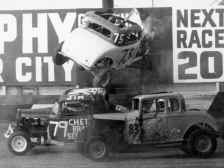 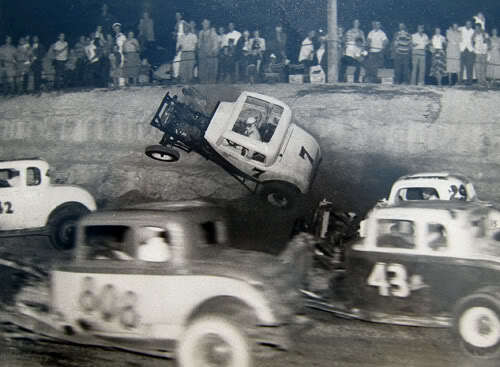 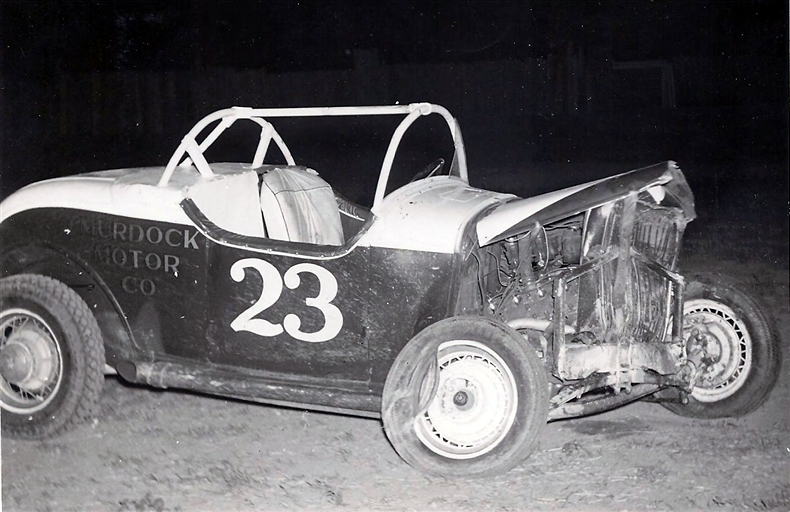 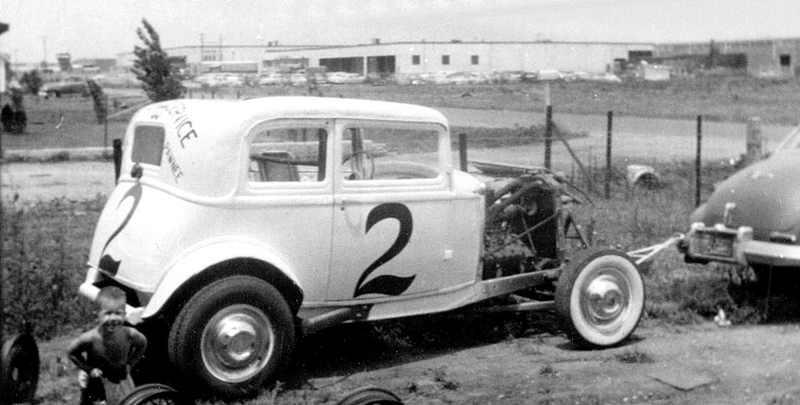 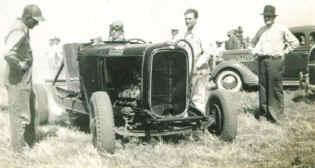 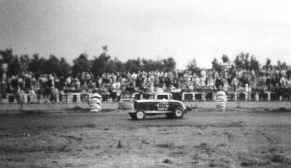 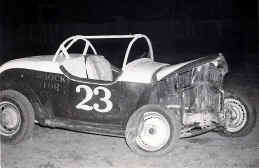 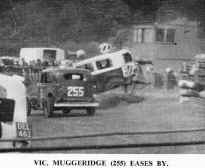 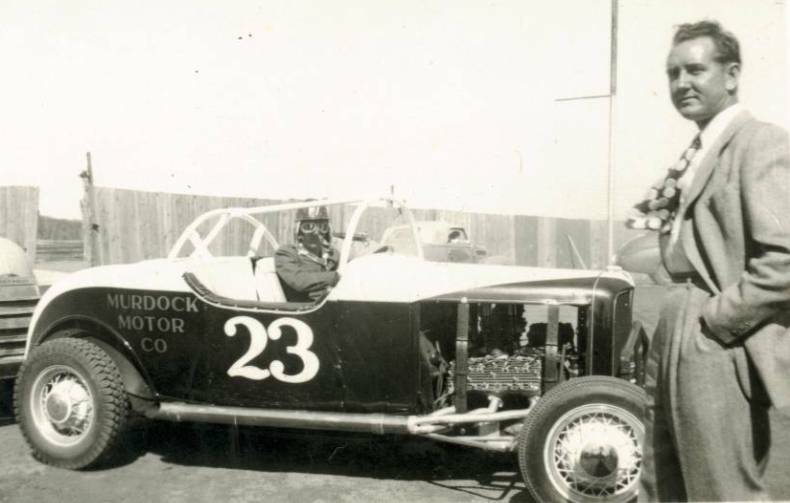 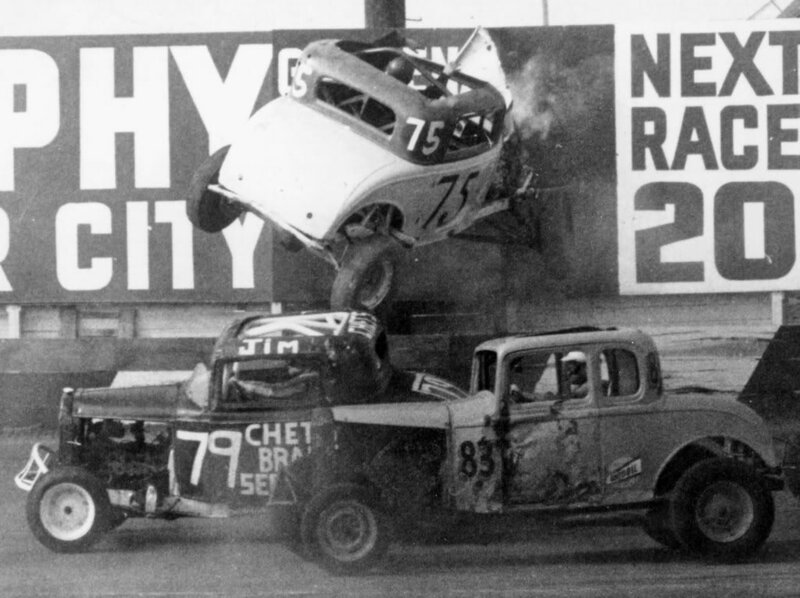 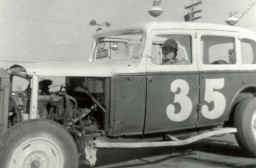 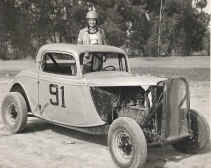 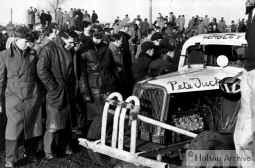 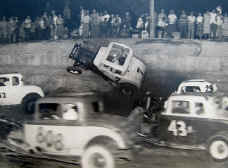 A chopped '33 coupe goes stock car racing.